Ek Ladki Ko Dekha Toh Aisa Laga (ELKDTAL) is an Indian Hindi language drama film. 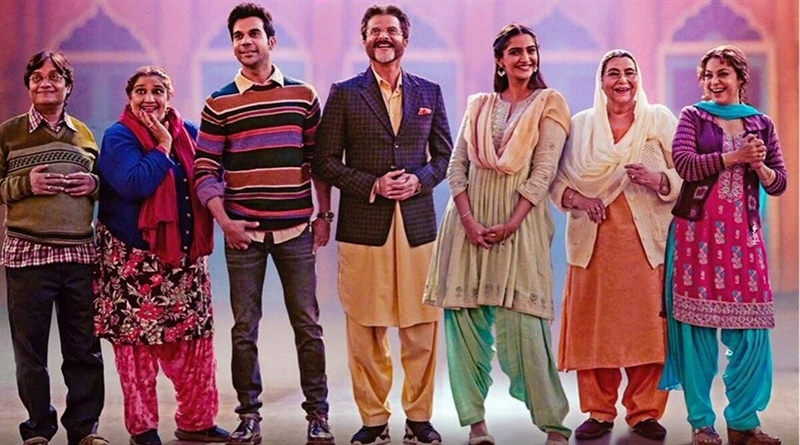 Featuring Anil Kapoor, Sonam Kapoor Ahuja, Rajkummar Rao & Juhi Chawla in the lead roles. The film is produced by Vidhu Vinod Chopra of Vinod Chopra Films in association with Fox Star Studios. Ek Ladki Ko Dekha Toh Aisa Laga (ELKDTAL) has been co-written and Directed by Shelly Chopra Dhar. Principal photography for the film began on 29 January 2018. The film had a worldwide released on 1 February 2019. 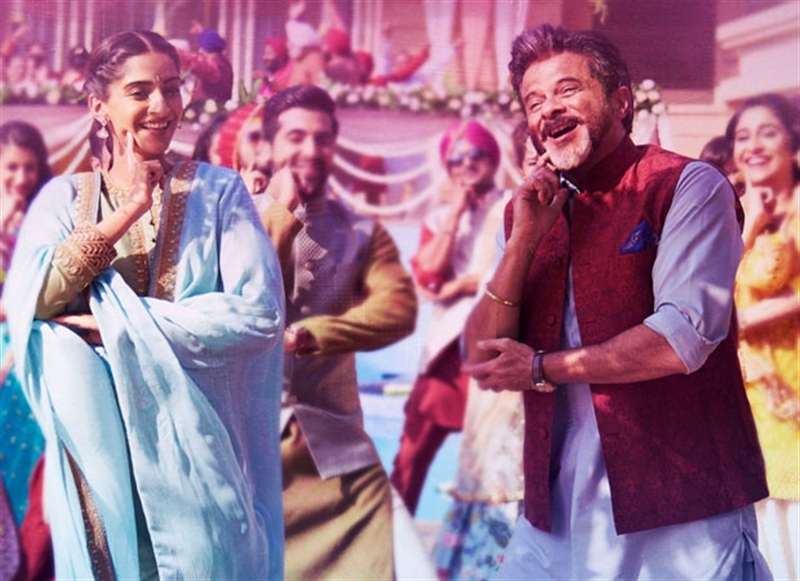 Ek Ladki Ko Dekha Toh Aisa Laga is a Hindi-language coming-of-age film and it has been Directed by Vidhu Vinod Chopra’s sister Shelly Chopra Dhar and it features the father-daughter duo Anil Kapoor and Sonam Kapoor together for the first time. The film will also star popular TV actress Madhu Malti as Anil Kapoor’s mother and Rajkummar Rao as Sonam Kapoor Ahuja’s love interest. Juhi Chawla who was seen alongside Anil Kapoor in many films like Deewana Mastana, Andaaz amongst others play supporting role in this film. It marks Bollywood debut of south actress Regina Cassandra. It tells the story of family troubles and the societal pressure a lesbian girl comes across. 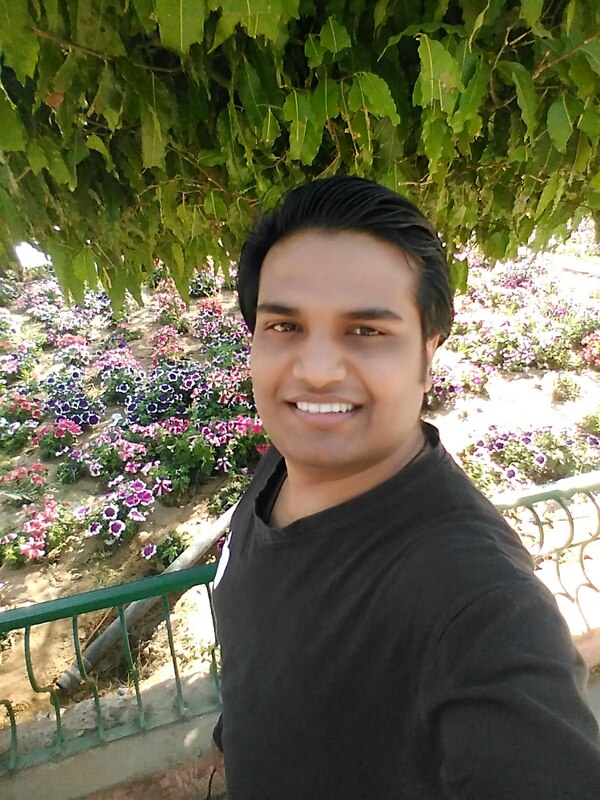 The flim soundtrack originally composed by bollywood music maestro, scientist and legend R.D. Burman but Rochak Kohli used Burman's scores and composed it beautifully and lyrics are written by Gurpreet Saini. Some love stories are not simple, Sweety’s is one such story. She has to contend with her over-enthusiastic family that wants to get her married, a young writer who is completely smitten by her, a secret that she harbors close to her heart and ultimately the truth that her true love might not find acceptance in her family and society. Resolving these issues proves hilarious, touching & life changing. 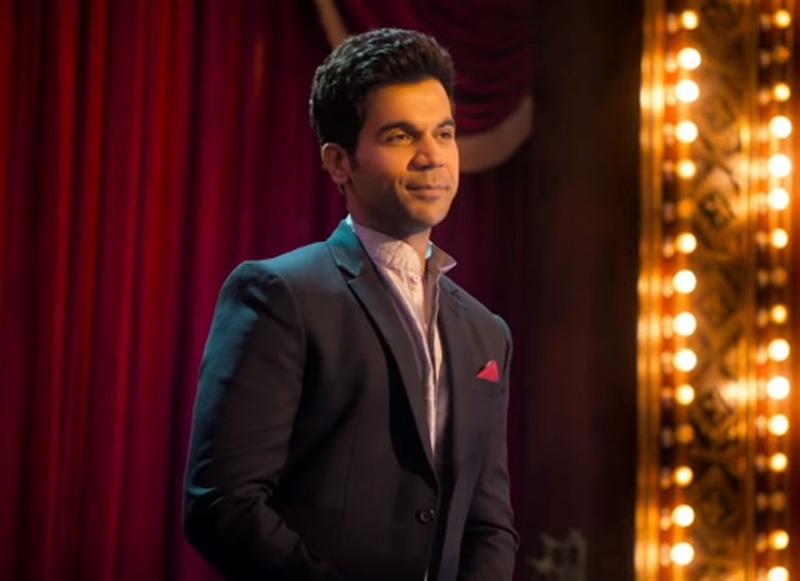 The trailer of the film was released on 27 December, 2018. Some love stories are simple and some love stories are just a siyapa. Ek Ladki Ko Dekha Toh Aisa Laga is one such story. come out and find love, joy and chaos. The teaser of the film was released on 27 June, 2018 and its title is based on a superhit song from 1994 film 1942: A Love Story. Remixed version of the song is also used in the film. No Comment to " Ek Ladki Ko Dekha Toh Aisa Laga Movie: Soundtrack, Music Videos, Pictures, Jukebox, Trailer, Plot, Production "